J. F. “Jay” Muhaisen, Esq. I believe that being a lawyer is about more than just the business of law. We believe we have both the ability and the responsibility to use our legal knowledge to serve our client’s best interests and to serve our community. At our Firm, the most important ethic is that of integrity; I believe we have a responsibility to say “no” when someone does not need to hire us for a matter, but if they do need us, we will represent their interests with vigor and loyalty. 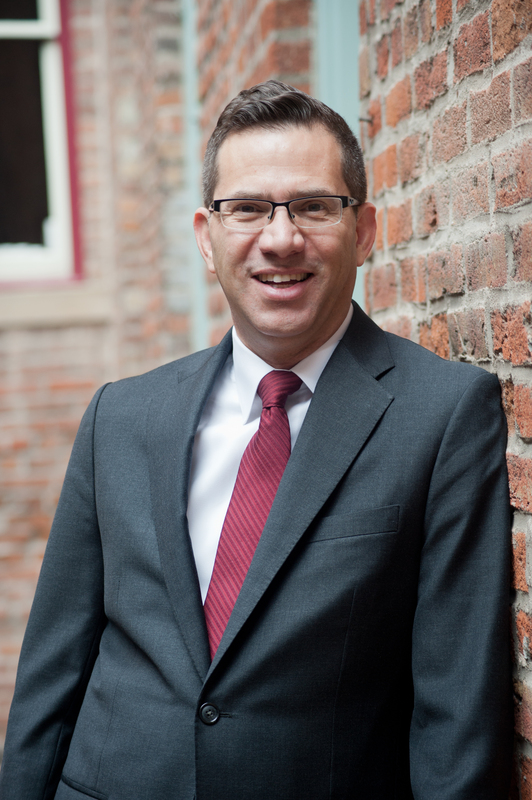 Jay Muhaisen represents clients in Colorado Family Law Courts, before the United States Immigration Courts, and in Personal Injury matters. In all stages of Divorce, Child Custody, and other Family Law cases before the Colorado District Court. In all phases of Immigration matters from visa applications to full-final hearings before the Immigration Courts. In complex Federal Civil cases at the United States District Court in Immigration related matters. In personal injury cases in the Colorado County and District Courts as well as in negotiations with insurance companies. Denver native J.F. Muhaisen’s practice is concentrated in areas of immigration law, family law, and personal injury. Jay has a law degree from the University of Denver and is admitted to practice in Colorado and in the Federal Courts. He has dedicated much of his career to the practice of immigration and naturalization law and represents clients from a vast number of countries. He is a member of the Colorado Bar Association, and the American Immigration Lawyers Association; and has represented clients in all phases of the immigration legal process. Jay also dedicates a large part of his practice to representing clients in family law matters; including dissolution of marriages and child custody/child support cases. Jay loves to read fiction, including sci-fi and fantasy. He enjoys volunteering in elementary schools where he speaks about the law and culture, and volunteers to judge high school mock trial competitions. Jay is married and is blessed with a daughter and three sons.